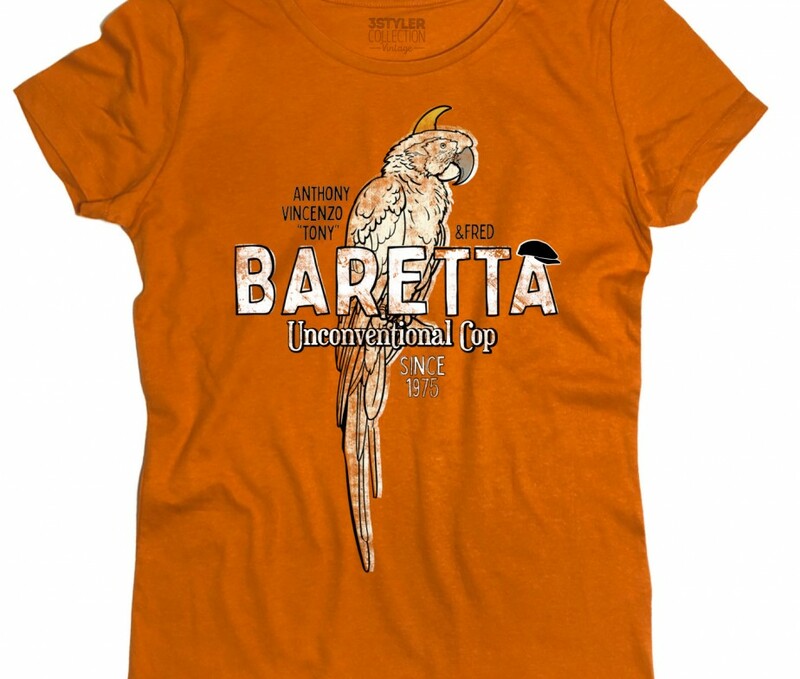 COD: TD0190705. 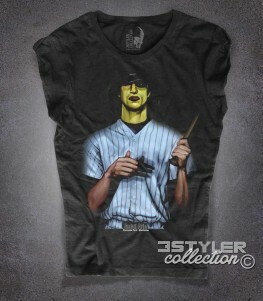 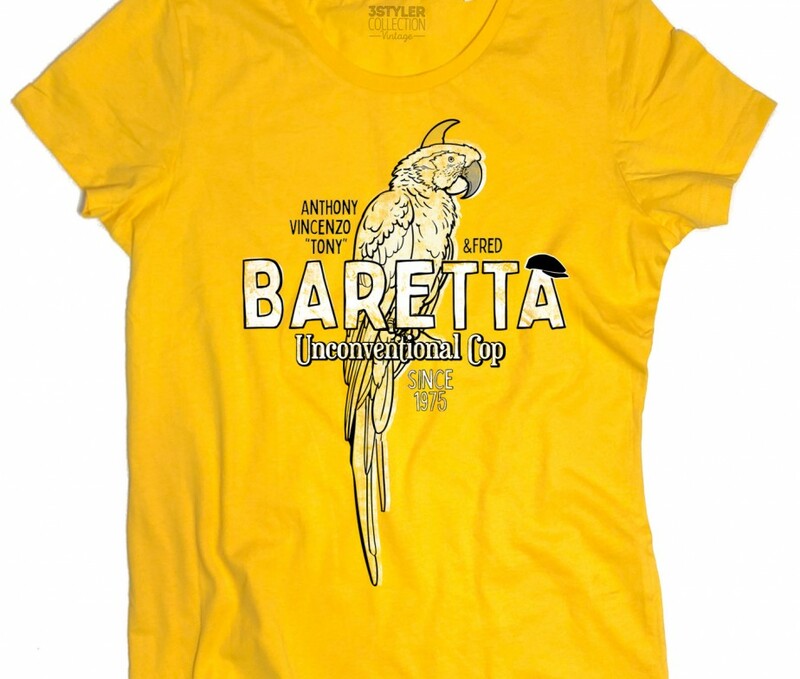 Categorie: 3stylercollection VINTAGE, Cine - Television, Cine - Television, Designers, Novità, T-shirt, T-shirt Donna. 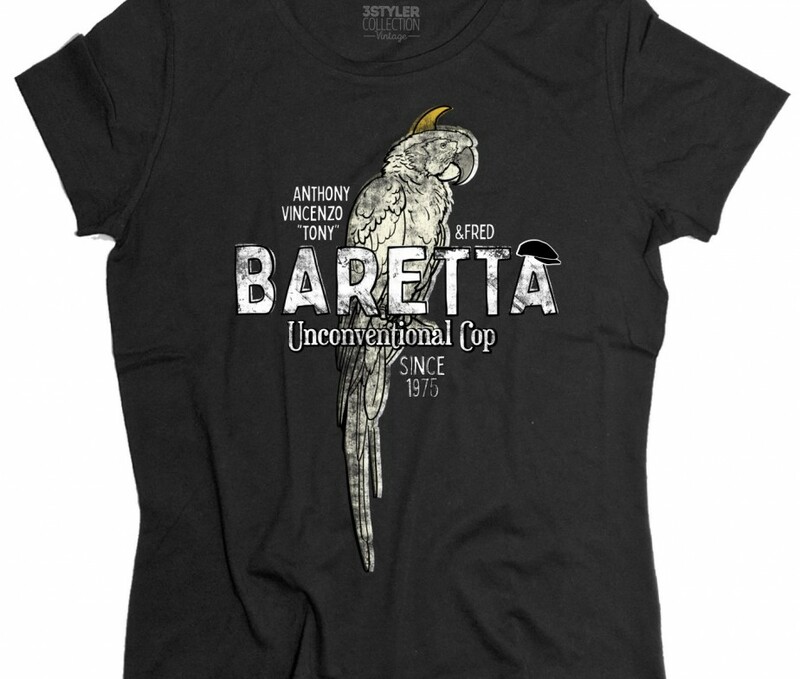 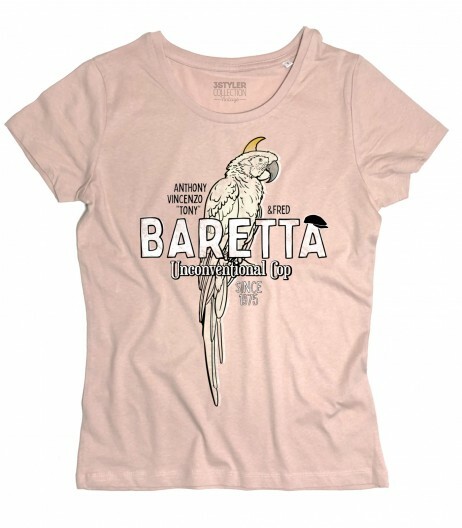 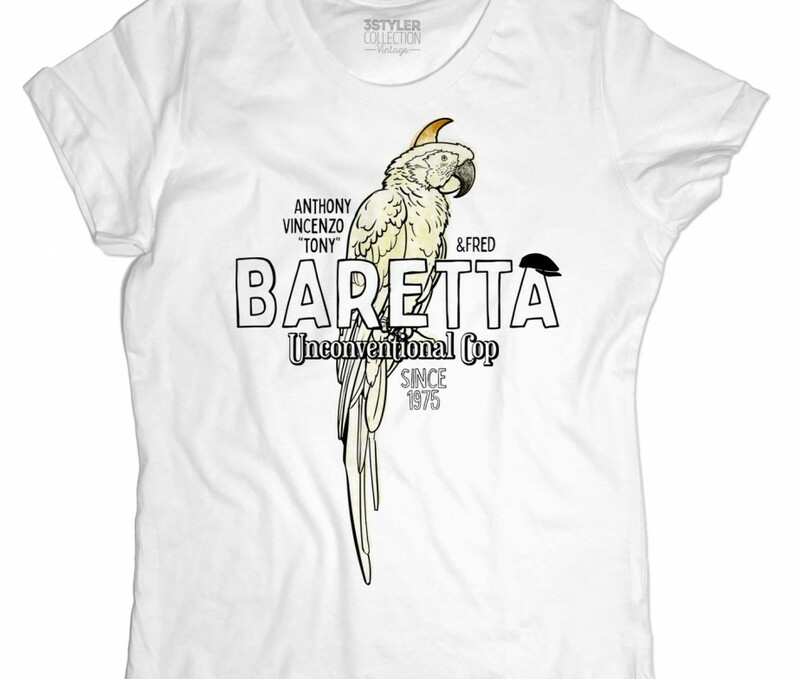 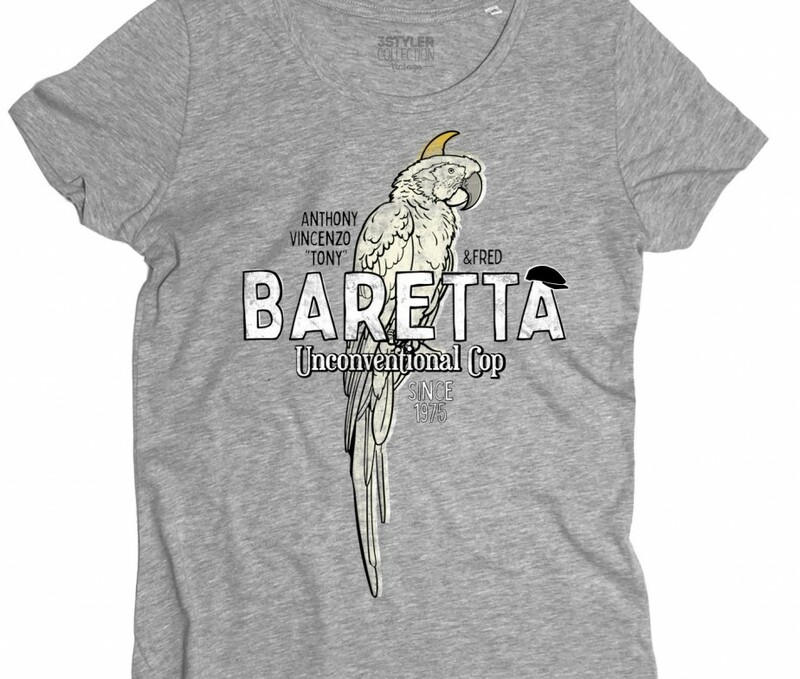 Etichette: baretta, cop, Coppola, Fred, Keep your eye on the sparrow, Los Angeles, pappagallo, parrot, poliziesco, Robert Blake, t-shirt, vintage. 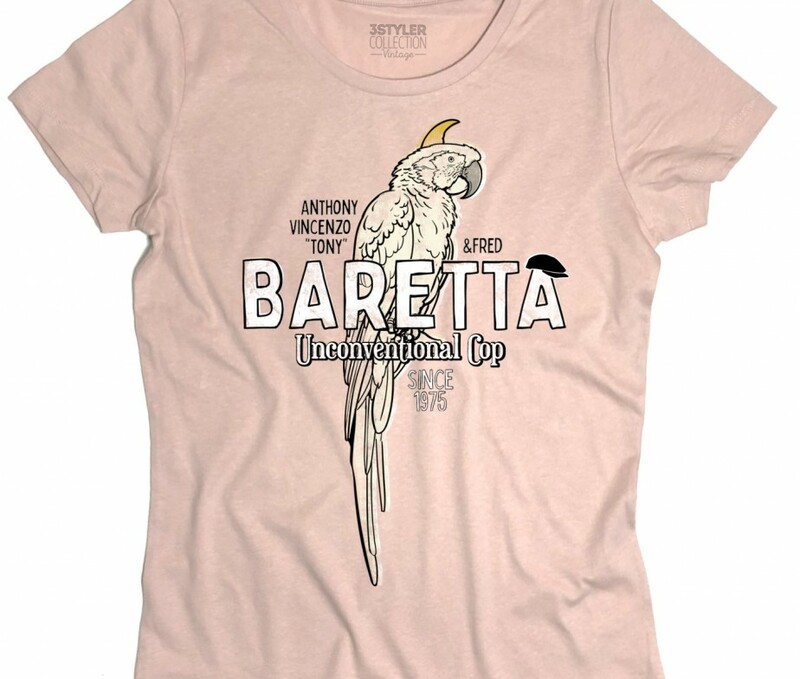 Tony Rocky Horror t-shirt – T-shirt donna ispirata ad Antoine Rockamora, detto Tony Rocky Horror, colpevole secondo Vicent Vega di aver massaggiato i piedi di Mia, la moglie di Marcellus Wallace. 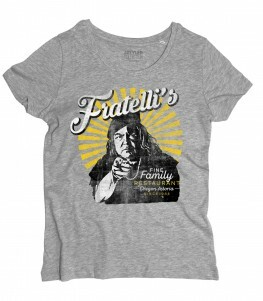 Tony Rocky Horror t-shirt – Women’s t-shirt inspired by Antoine Rockamora, called Tony Rocky Horror, guilty according to Vicent Vega to have massaged Mia’s feet, Marcellus Wallace’s wife.